Reykjavik is the capital of Iceland and has approximately 130.000 citizens, and with a total population of Iceland at 330.000 a huge percentage of the population is located in the city. Reykjavik strives to become a Smart City, because a Smart City is a city that uses information, communications and telecommunications technology to improve the quality of life in a sustainable way. Smart City gathers and combines data from different databases related to the infrastructure of the city and uses it to improve services, quality of life and environment. Smart City Projects will include more efficient transport, improved operations, increased environmental awareness and better use of energy. New solutions call for the modernization of the city’s infrastructure with the future in mind. 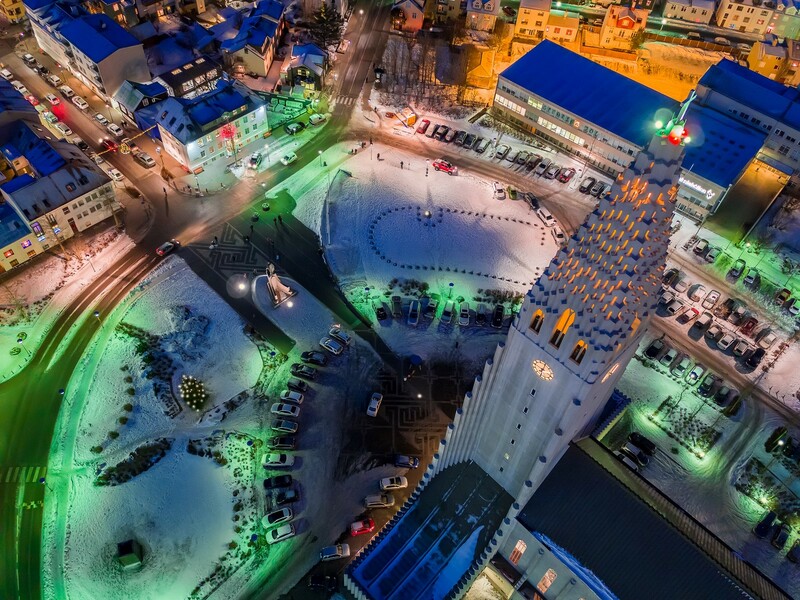 The goal of Reykjavik Smart City is innovation for the benefit of city residents, such as in the field of welfare, education, culture and transportation. With the methodology of smart cities as our guiding light, we focus on the increased convenience, experience and public health where the service is more efficient, more accessible and more environmentally friendly in tune with the policies of the city. We view the city comprehensively and look to the future in all decision making to maximize the quality of life of its residents and plan to ensure that Reykjavík is among the most progressive cities in the world.